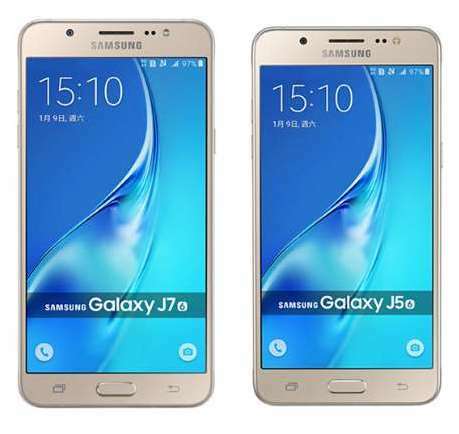 Samsung India Monday May 9th 2016 launched the 2016 edition of its J series smartphones Galaxy J5 and Galaxy J7 in India. The devices are available on flipkart from May 10. While Galaxy J7 2016 is available for Rs.15,990, the Galaxy J5 2016 is priced at Rs.13,990. Samsung galaxy j7 is the first mobile to have the 's bike mode' let us see if it is success.